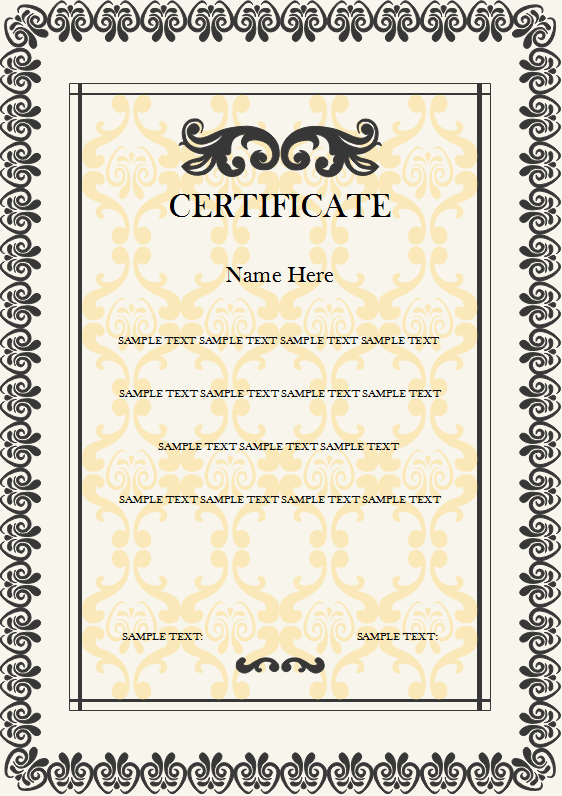 Offers a series of vector certificate elements for certificate design, including editable elements for the design of certificate frame, head, border, and corner. Can export to Word, PPT, Excel, EPS, SVG, etc. 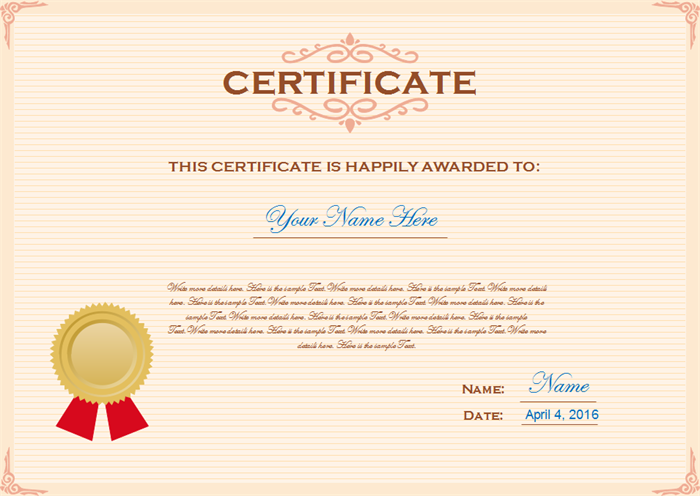 Designing a customized certificate using pre-made certificate elements is a big demand in the market. Edraw includes a comprehensive certificate element library for certificate design. All the certificate components are available in the library, and you can make a combination of these components to compose a personalized certificate very fast. The elements are fully editable. You can change their color, size or make slight amendments. Like the screenshot shows, these elements are placed in the certificate symbol library of Edraw. To access the symbols, navigate "Card -> Certificate". Drag and drop from the library to use. Re-color the elements using Fill button or the quick color pallette under the drawing canvas. 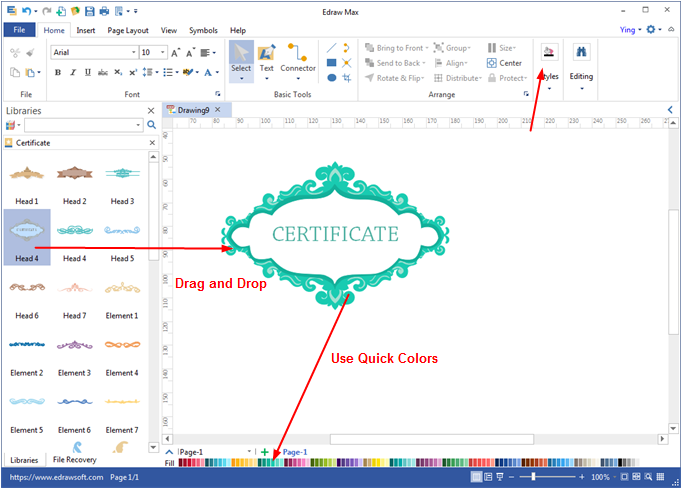 See how to use the elements to create personalized certificates. 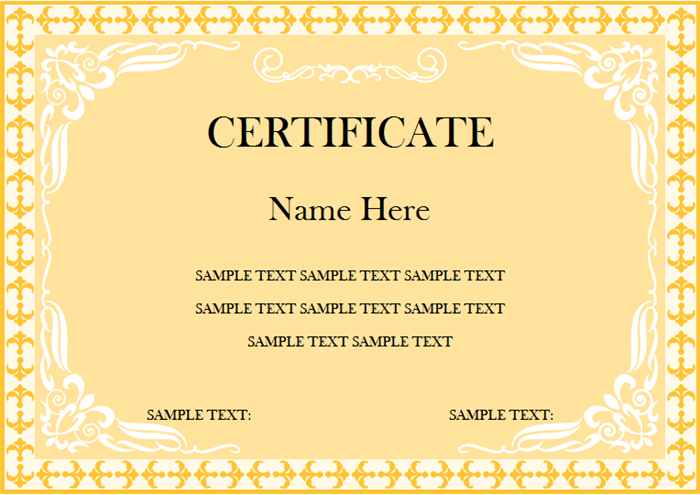 Try this great certificate software that helps people design good-looking certificates out of pre-made elements and certificate templates. Without the need of artistical skills, anyone could design nice certificates with the drag-and-drop interface. 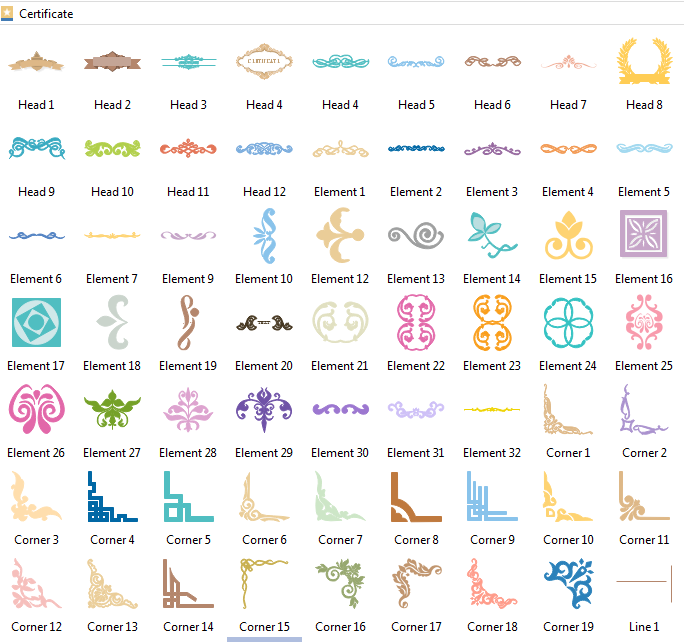 You can use the symbols directly in our certificate design software, or export them and use in other places. It supports PNG, SVG, PS, EPS, JPEG, etc. If the pre-defined resources could not meet all your requirements, you can also use the drawing toolkit to draw custom elements on your own. 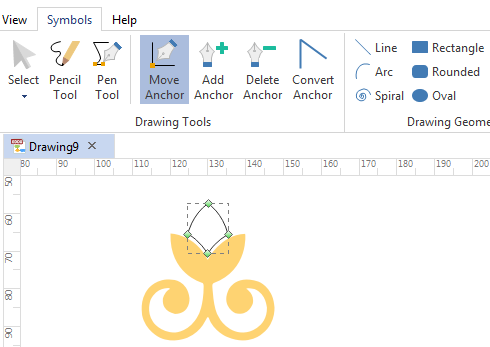 Our drawing tools are not as difficult to learn as CAD or Adobe Illustrator. You can always refer to the dynamic help on the right side of the canvas. 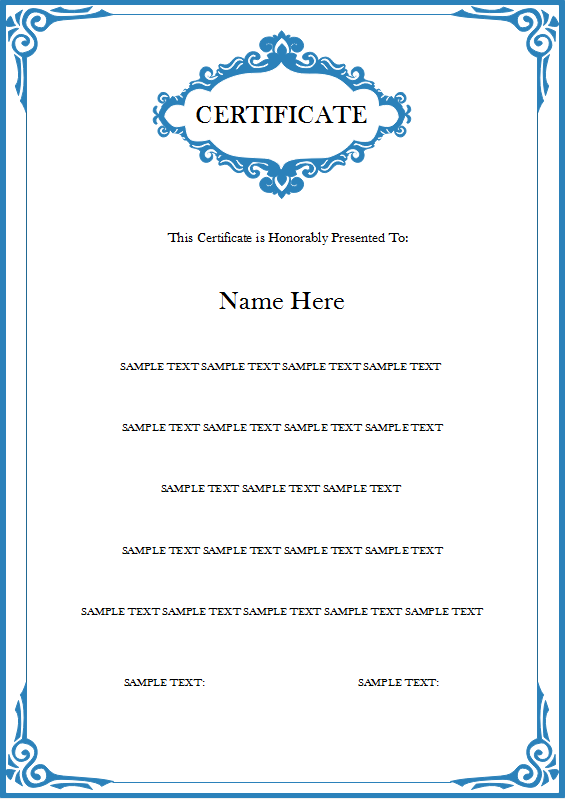 The following certificate examples are created using these vector elements in the software. You can use one of them as a starting template.